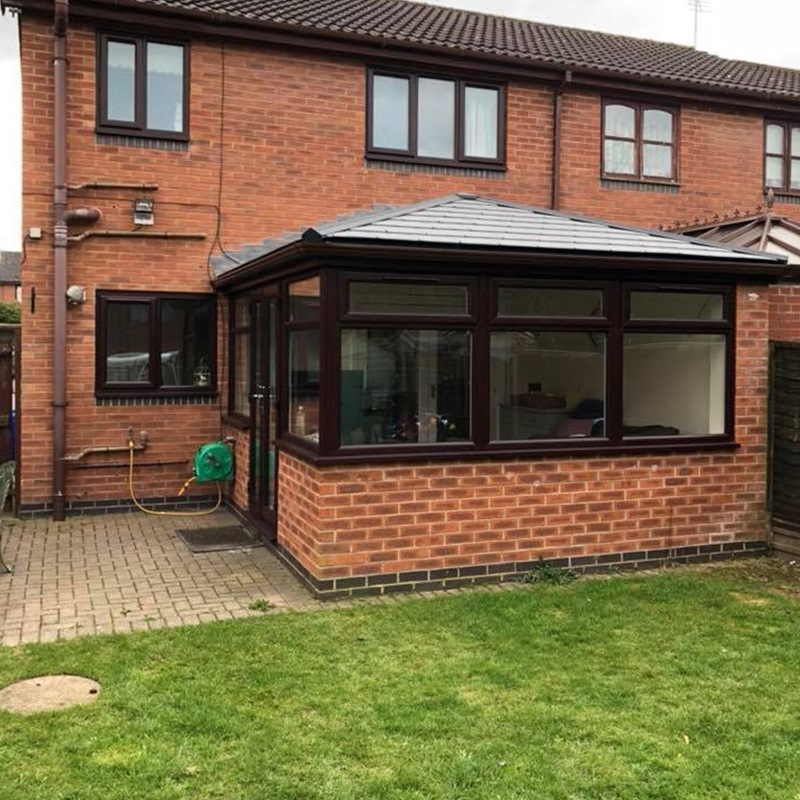 A stunning single storey extension installed by Steve Gill Joinery has recently been completed, showcasing the WARMroof hybrid roof and aluminium glazing elements supplied by Prefix. 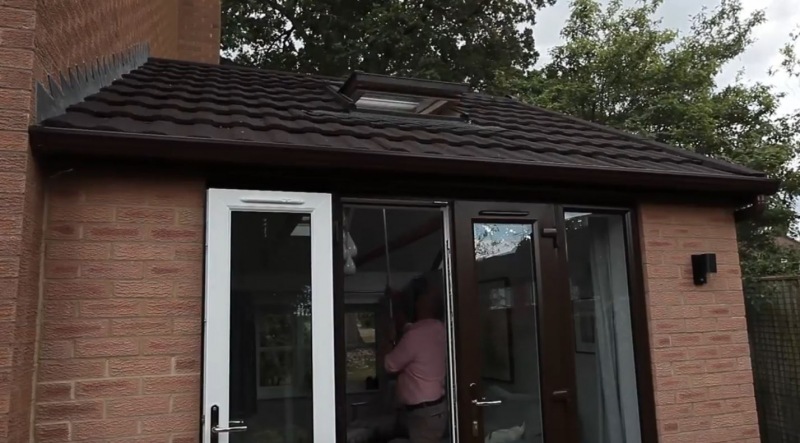 For Reading based homeowners looking for extra space, a warm environment and a wow factor from this exceptional home improvement, our customers Abbey Conservatories were on hand to offer our systems. 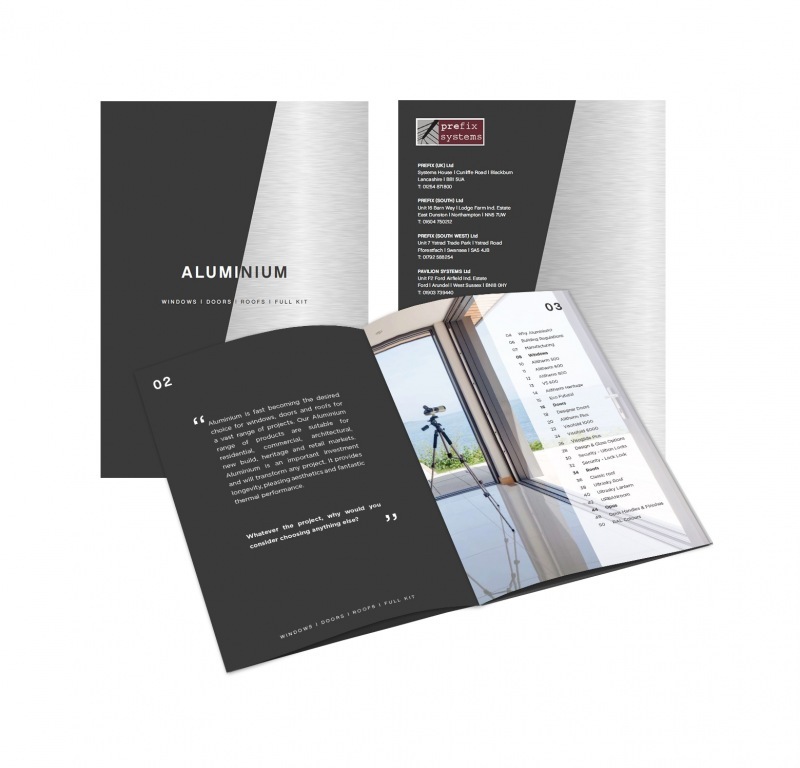 We have just published a new 52-page brochure dedicated to aluminium glazing. 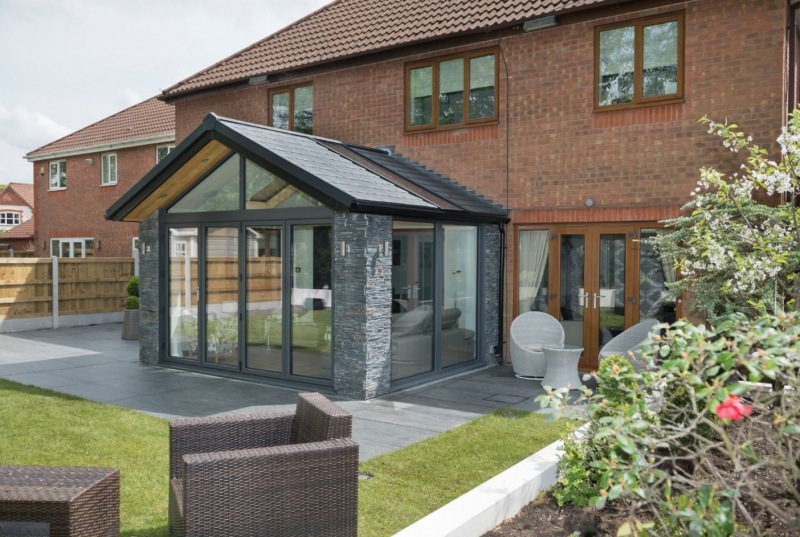 The brochure includes various types of windows, patio and bi-folding doors, along with roofs for full kit aluminium extensions such as the URBANroom and of course the beautiful OPUS hybrid range of glazing. 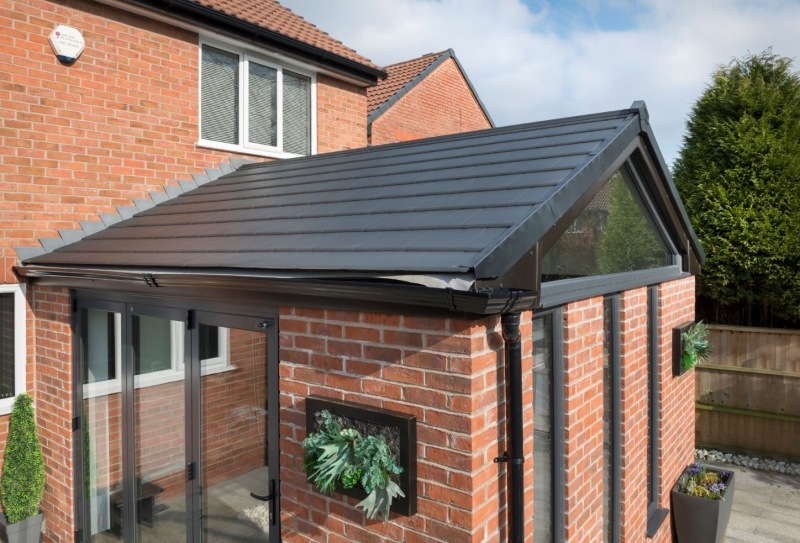 Although the amount of new conservatories being installed in the UK has declined over the years, there is still a huge market for conservatory refurbishment. Opt into our online marketing before it's too late! 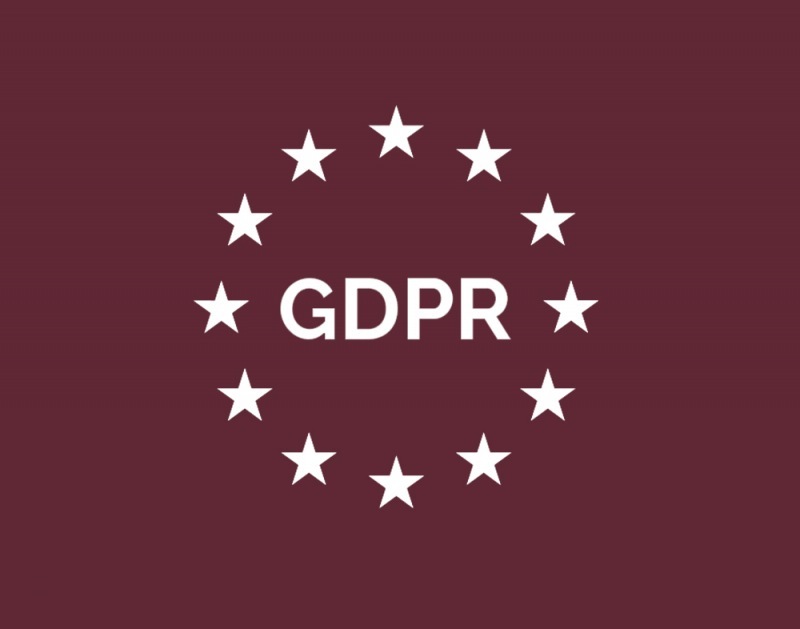 As the law is changing, Prefix as an organisation needs explicit consent from you to be able to continue sending you our mailshots. Faith is restored in the home improvement industry as our customer Fairmitre refurbishes young couples home after being let down by Rogue Traders. A YOUNG family from Penley are warning others after they were left massively out of pocket by ‘rogue traders’. Thomas and Anna Gill wanted to make some improvements to their new home.